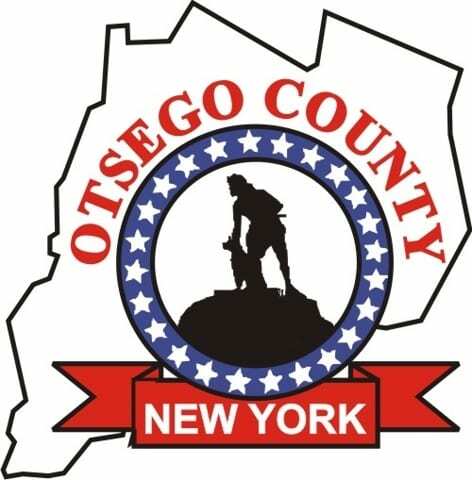 OTSEGO –Eric Slater, 47, Cooperstown, was charged with misdemeanor reckless endangerment for striking an employee of the Mosa Northern Transfer Station on Route 28 in the Town of Otsego, on Monday, Nov. 30. An investigation by New York State Police at Richfield Springs determined that while approaching the main entrance to the transfer station, at the end of work hours, Slater become irate when he observed an employee trying to close and padlock the front gate. After an altercation with the employee he continued to drive forward and struck the unlocked gate and employee as he drove on. Slater did drop off waste and pay for it before leaving. No one was injured during this crime. 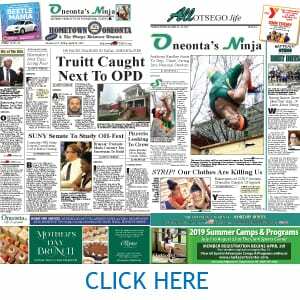 Slater was issued a ticket returnable to the Town of Otsego court on December 17. PLEASE NOTE THE NORTHERN STATION IS OTSEGO COUNTIES NOT MOSA WHICH IS NO MORE. would it have been such a big deal for the employee to let Slater in being he was there just about closing time? Sounds to me the employee did not want to go above and beyond what he/she is asked to do…I would have let him through if given that authority. True….but that doesnt make the response of trying to run the employee over with his car justifiable.